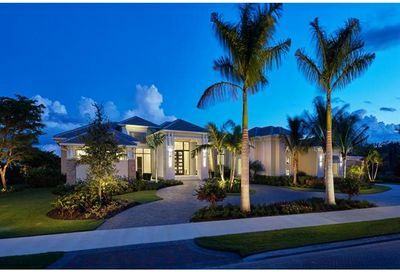 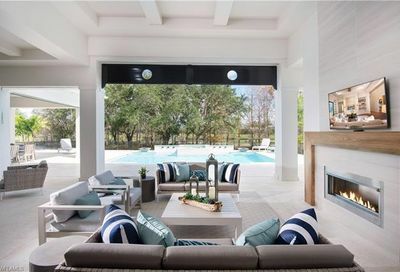 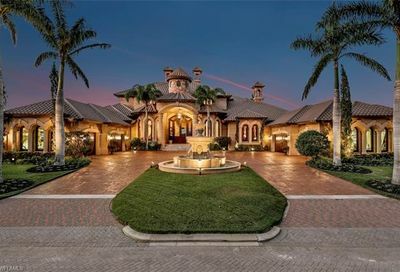 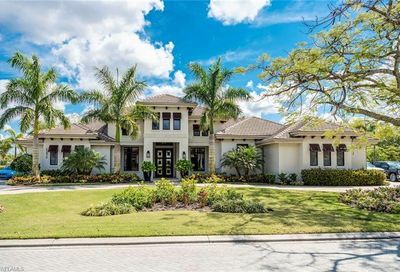 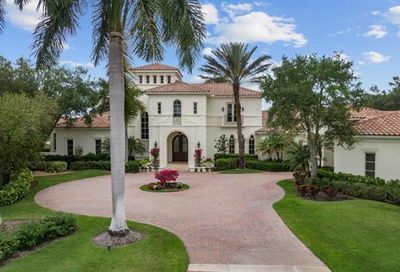 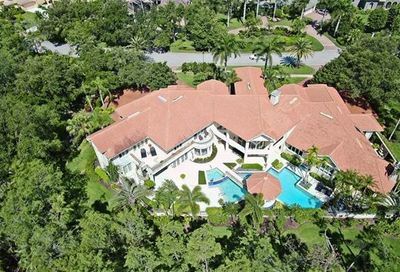 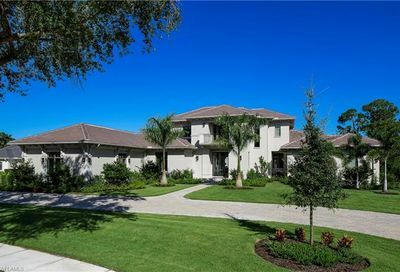 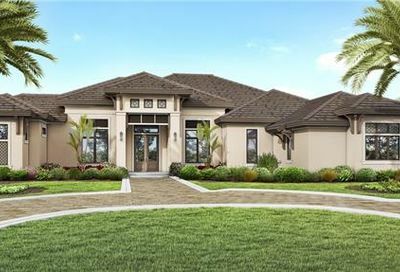 About: Quail West is located amidst hundreds of naturally wooded acres, a rarity in Naples. 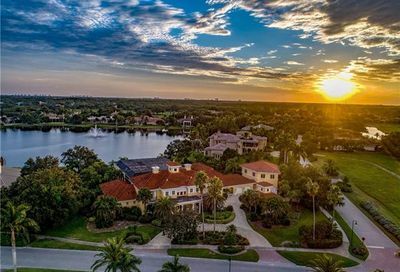 Each oversized home site has been specifically planned to maximize the views of lakes, golf course and unspoiled preserve. 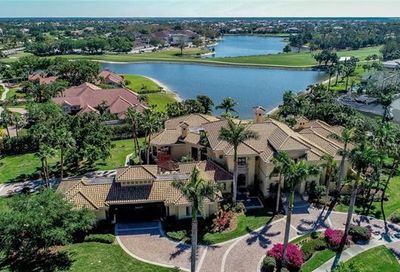 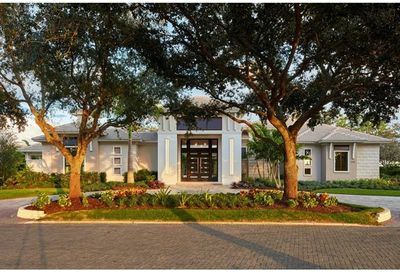 The member-owned private Quail West Golf & Country Club has two 18-hole Arthur Hills designed courses with a grand clubhouse and many high quality amenities and activities available.